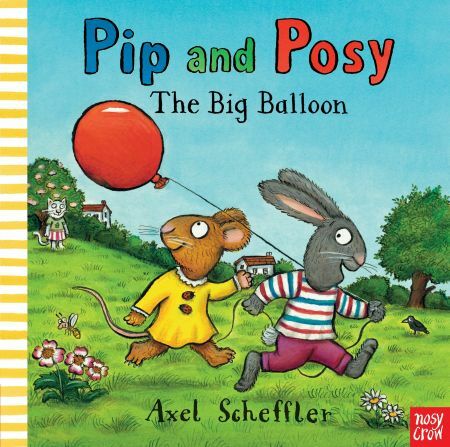 I’ve really come to adore this fantastic series created by Axel Scheffler featuring the characters of Pip and Posy – two best friends who get on (most of the time) Each story has a theme to it – sharing, kindness…all things children should learn about and are sometimes overlooked in certain stories. Each book is filled with Scheffler’s famous illustrations, rich with colour and visually stimulating…there’s always something to discover on each page. 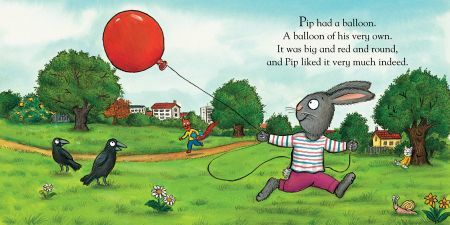 In this latest tale, Pip has a lovely big shiny red balloon but of course, like many child’s balloons, Pip lets go of it and it floats away out of reach. Thankfully Pip’s friend Posy is there to cheer him up with lots of bubbles. A charming little story all about being nice and charitable to one another. 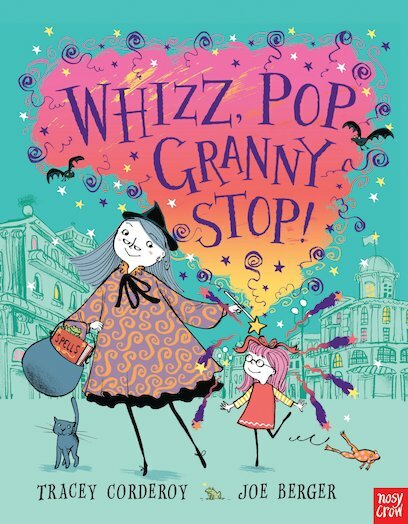 This is the fourth book in the fantastic Pip and Posy series. A fifth book will be published by Nosy Crow in the autumn titled ‘The Snowy Day’. I can’t wait! Another thing to mention is the fantastic price – I think £7.99 for a full colour, padded hardback books is brilliant.